Professor Tania Sourdin’s career has spanned the globe as a consultant and specialist expert in a range of complex programs across the justice sector. With an extensive career focusing on justice, litigation, conflict avoidance and dispute resolution, Tania has influenced legislative reform initiatives, standards and cultural change for dispute resolution. She has also taught judges in a range of programs that include court craft, civil procedure, decision making, complex behaviour and in judicial orientation programs. Having written extensively about justice issues, Tania’s work on boards, committees and working groups continues to expand across the country and internationally. One recent achievement is chairing and organising judicial conferences for the Abu Dhabi Ministry of Justice from 2008 – 2014. Tania continues to support the UAE Ministry of Justice in the area of justice reform. 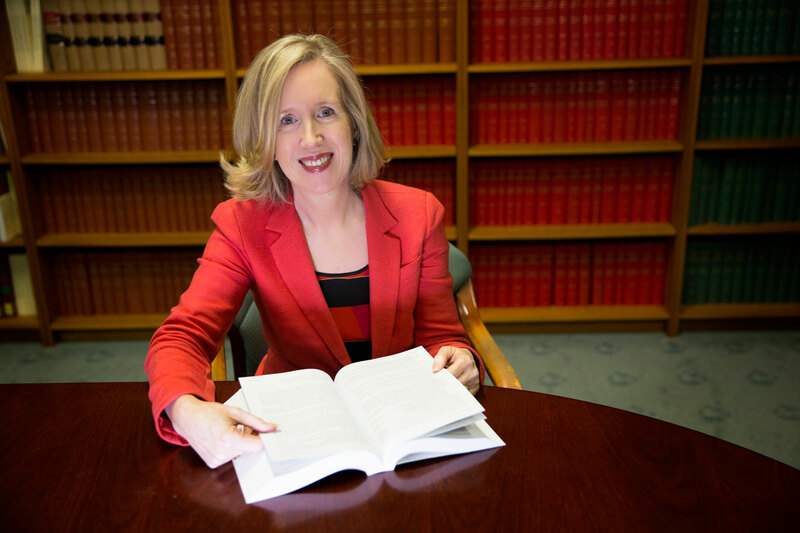 Fortuitously, this journey has now led her to explore new challenges as Dean and Head of School at the University of Newcastle Law School. “It’s been a very broad and interesting part of my life that I’m looking forward to continuing at Newcastle,” Tania says. “I started off as a lawyer before becoming more of an empirical researcher looking at what happens in the justice system. I’d describe the justice system quite broadly in that it includes complaints through to formal court adjudication,” Tania explains. The University of Newcastle Law School is unique in its size and scope, which is precisely what attracted Tania to the position. “I’ve always been very interested in the law school at UON because it’s such a practical law school with a unique hands-on clinical program,” Tania says. This hands-on approach allows students at UON have the opportunity to work with clients under the supervision of legal practitioners at the University of Newcastle Legal Centre and provide a range of outreach clinics such as the highly successful Law On The Beach program. The relatively smaller size of the UON Law School is not only beneficial for students, it also means that Tania is able to keep up her dual focus as Dean and continue her sizeable research. Tania’s research focus is intense, with a current slant on exploring innovations within the judicial system. “I’m exploring how well they work, whether they can be replicated what prevents them being replicated and how they can be extended in certain circumstances?” Tania explains. The range of technologies that are currently being utilised in the judicial system posit some novel questions that Tania’s keen to explore. “These technologies raise an interesting point about how much humans actually need to be involved in the delivery of justice in the longer term. The question around how humans remain involved, and how much humans add in the justice sector is intriguing,” Tania says. There are three levels of broad levels of change: supportive technology, replacement technology and disruptive technology, and each offers differing levels of support and change. Tania suggests that it’s inevitable that smaller cases will progress through more technologically-aided processes into the future, which is a good thing. “It can be easier for people to access information and to access systems without having to actually arrive at the court or to be doing things between the hours of 9 to 5 which is often expected in the justice sector,” Tania says. Tania utilises social media in a professional capacity to expand her contacts and share new developments in the judicial scene. “For me, it’s a good learning experience and a way to better understand what’s going on in the justice sector more broadly. Otherwise I think there’s mainly a temptation to talk to other academics and senior professionals. With LinkedIn you talk with people in all parts of the justice system, so I think that’s very useful,” Tania adds. “With Twitter it’s a different interaction: it’s so fast I can do it very quickly. I like the immediacy of Twitter too. I was recently writing an article on ‘priming’ in justice and as I was writing it there was an article that led me to another that helped me extend my thinking in a way that wouldn’t have happened if I hadn’t been accessing Twitter,” Tania says. Could robots replacing judges remove subjectivity? With a keen focus on the University of Newcastle Law School and a continued dedication to research Tania will continue to explore the way that justice shapes public policy and its impact on society. It’s an exciting area in the field of justice, and one that Tania is keen to follow. Professor Sourdin has published and presented widely on a range of topics. Professor Tania Sourdin is the Dean of the University of Newcastle Law School. She was previously the Foundation Chair and Director of the Australian Centre for Justice Innovation (ACJI) at Monash University in Australia. Professor Sourdin has led national research projects and produced important recommendations for justice reform. 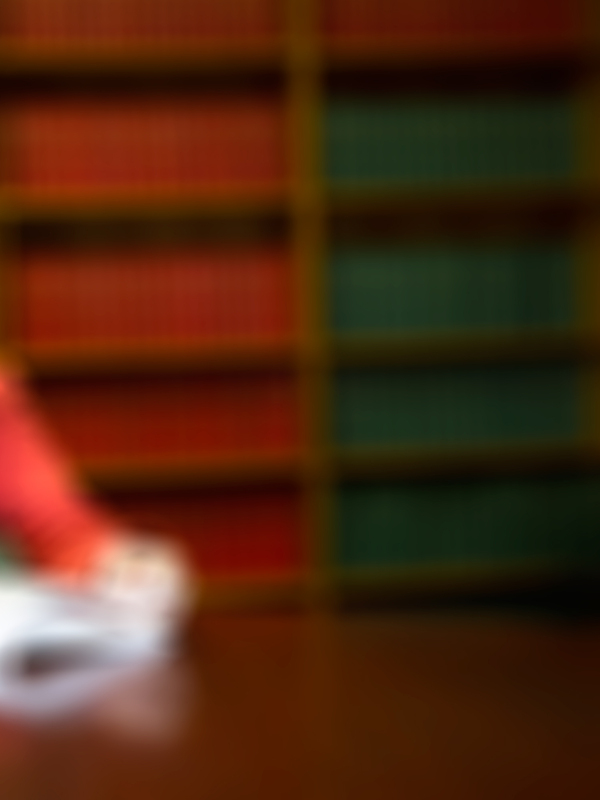 In the past two decades, she has conducted qualitative and quantitative research projects into aspects of the justice system systems in 11 Courts and Tribunals and five external dispute resolution schemes. Other research has focussed on justice innovation, technology, delay and systemic reforms. Professor Sourdin is the author of books, articles and papers, and has published and presented widely on a range of topics including justice issues, mediation, conflict resolution, collaborative law, artificial intelligence, technology and organisational change. She is also a Visiting Professor at the University of Sydney and has worked as a senior Tribunal member in respect of appellate matters and as a mediator for more than 25 years. She has worked extensively overseas as an expert consultant in relation to disputes and dispute system design. In 2014 she was appointed as the National Broadband Network (NBN) Industry Dispute Adviser in Australia and also co chaired the 2014 National Mediation Conference. In 2015 she won the Deans award for Research Impact in relation to her work on behavioural change in the justice sector. © 2017 John Wiley & Sons Ltd Effectively designed complaint handling systems play a key role in enabling vulnerable consumers to complain and obtain redress. This article examines current research into consumer vulnerability, highlighting its multidimensional and expansive nature. Contemporary understandings of consumer vulnerability recognize that the interaction between a wide range of market and consumer characteristics can combine to place any individual at risk of vulnerability. While this broad definition of consumer vulnerability reflects the complex reality of consumers¿ experiences, it poses a key challenge for designers of complaint handling systems: how can they identify and respond to an issue which can potentially affect everyone? Drawing on current research and practice in the United Kingdom and Australia, the article analyses the impact of consumer vulnerability on third party dispute resolution schemes and considers the role these complaint handling organizations can play in supporting their complainants. Third party complaint handling organizations, including a range of Alternative Dispute Resolution services such as ombudsman organizations, can play a key role in increasing access to justice for vulnerable consumer groups and provide specific assistance for individual complainants during the process. It is an opportune time to review whether the needs of consumers at risk of vulnerability are being met within complaint processes and the extent to which third party complaint handlers support those who are most vulnerable to seek redress. Empowering vulnerable consumers to complain presents specific challenges. The article discusses the application of a new model of consumer dispute system design to show how complaint handling organizations can meet the needs of the most vulnerable consumers throughout the process. The University of Newcastle is leading the quest to transform Newcastle into a restorative city, in a collaborative effort to build healthy, harmonious communities. 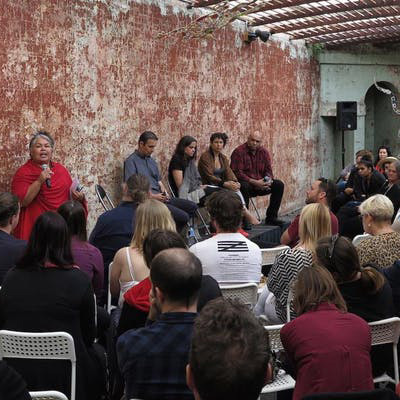 To mark National Law Week, the University of Newcastle in partnership with The Lock Up will bring together artists, writers, lawyers, academics, students, families of victims, and those interested in areas of social justice for an Art & Law Symposium. 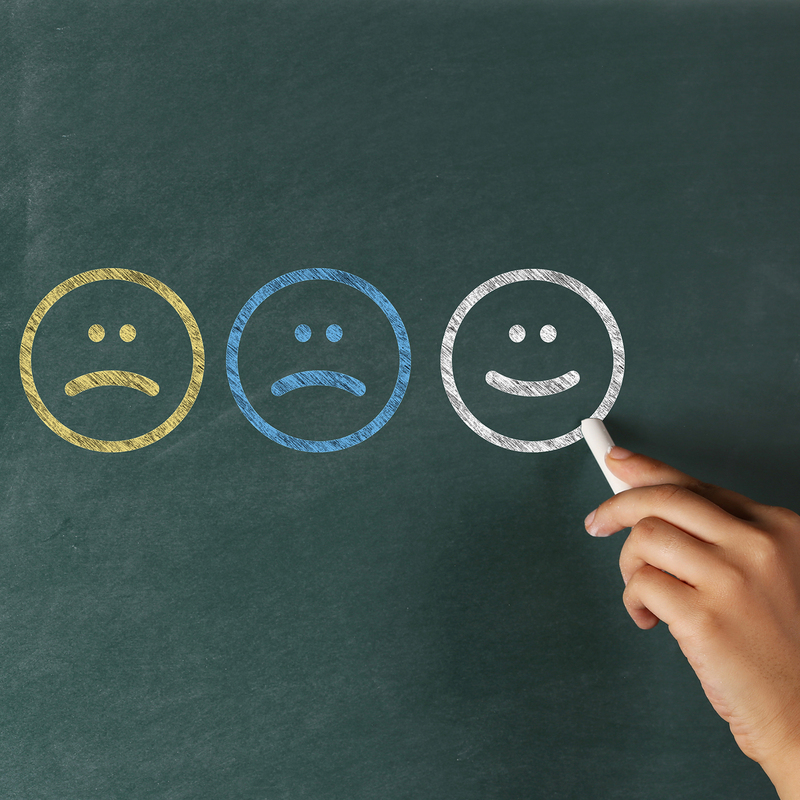 University of Newcastle research has revealed that every dollar invested in complaints handling has potential returns of investment of up to $10 for a business.